It's easy, stylish, exciting and fun. 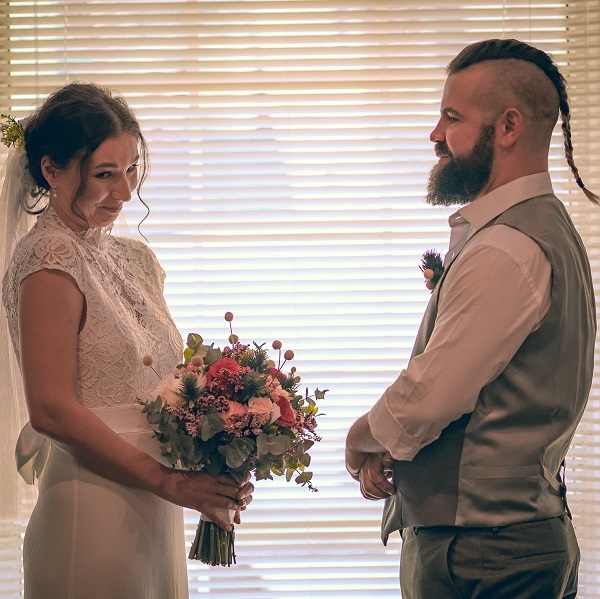 With our Elopement Packages, we make wedding days awesome! 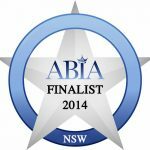 Relaxed Legal ceremony held in my home studio in Sydney’s South. Includes all legalities & personal ceremony. Witnesses can be provided for a small fee. An intimate, stress free and personalised ceremony for the two of you, and your two witnesses (your children are definitely welcome). Choose your preferred location, or we are happy to suggested location & venues perfect for a midweek intimate ceremony. Preparing and performing your ceremony, with all the legal stuff taken care of. Signing table and two signing chairs. Commemorative marriage certificate to keep. Prompt registration of your marriage. All your magical moments captured by Bedford Photography for a 2 hour coverage. All your high-resolution images on a crystal USB in both colour and black & white. Hazelhurst Cafe is set within the grounds of Hazelhurst Regional Gallery and Arts Centre. A perfect setting for mini daytime Wedding. 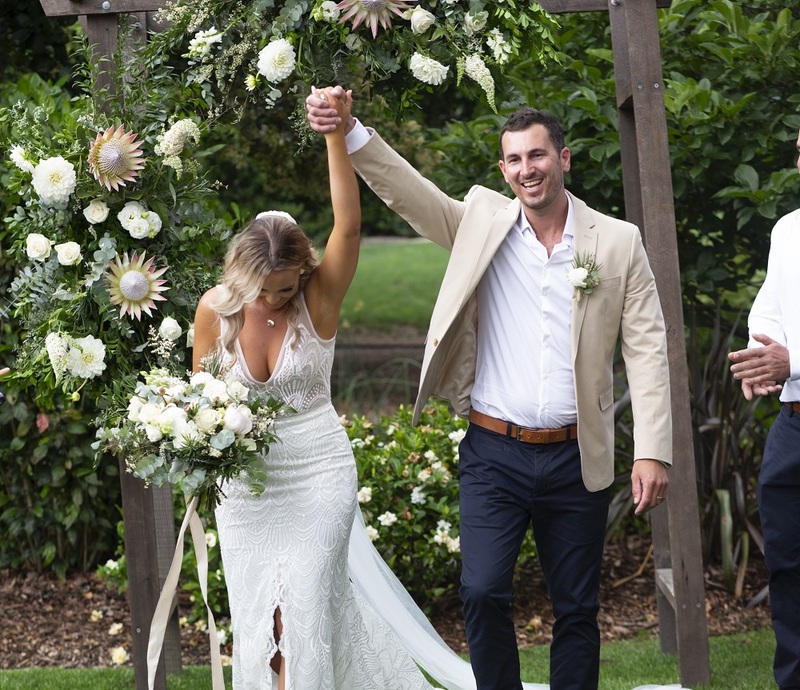 Get married in the gardens followed by a celebration in our beautiful Garden Studio. A magical light filled space with adjoining terrace that overlooks the gardens. Hazelhurst Cafe is truly an exciting and unique destination you’ll love. If you both love good food and prime wines to celebrate your vows then we’ve got you covered. 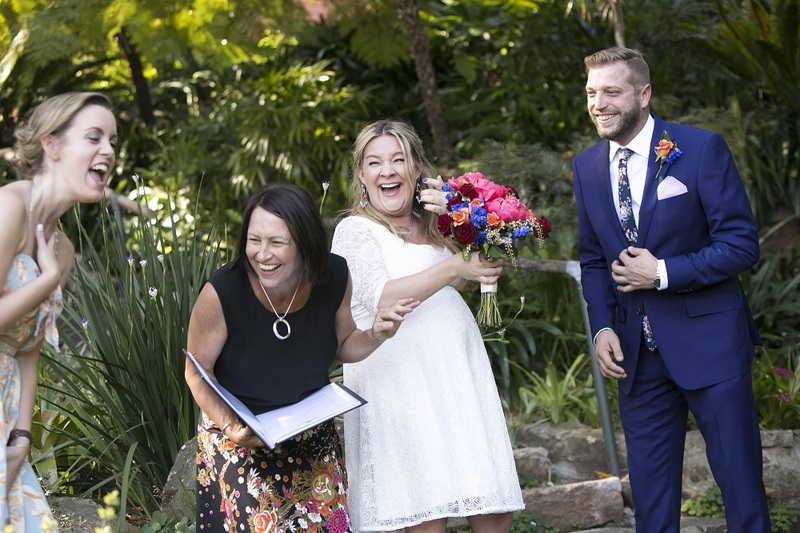 Let’s do this, contact events@hazelhurstcafe.com.au and mention mini weddings. Located at Jibbon Beach in Bundeena, this absolute waterfront beach house feels a million miles away, yet is located just one hour from the heart of Sydney. 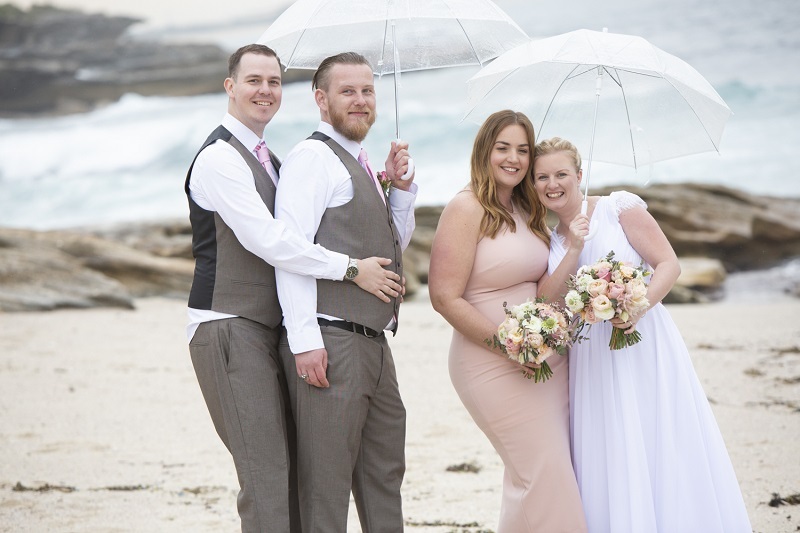 We are excited to announce that Pop Up Elopements have teamed up with the picturesque Ethel & Ode's Beach House Bundeena and Floral Fix, Amanda Knapton Marriage Celebrant & Bedford Photography to offer couples a special Wedding Ceremony Package that they will remember forever! 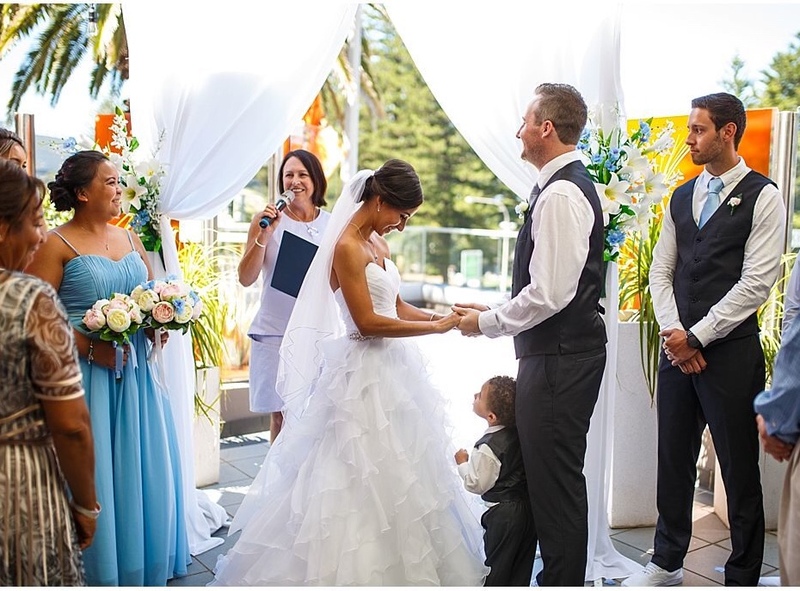 Rydges Cronulla Beachside, offer FREE venue hire with a tailored food/ drinks package to suit your budget. Email today to secure your booking! 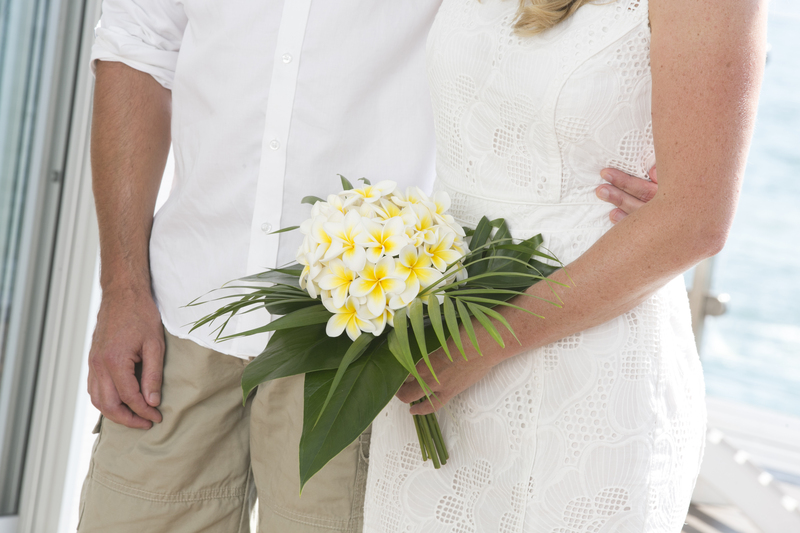 For an intimate, midweek, fuss free ceremony with handful of your nearest and dearest, contact Amanda today! All you have to do is book the date. "Thank you for your thoughtful words and light style. 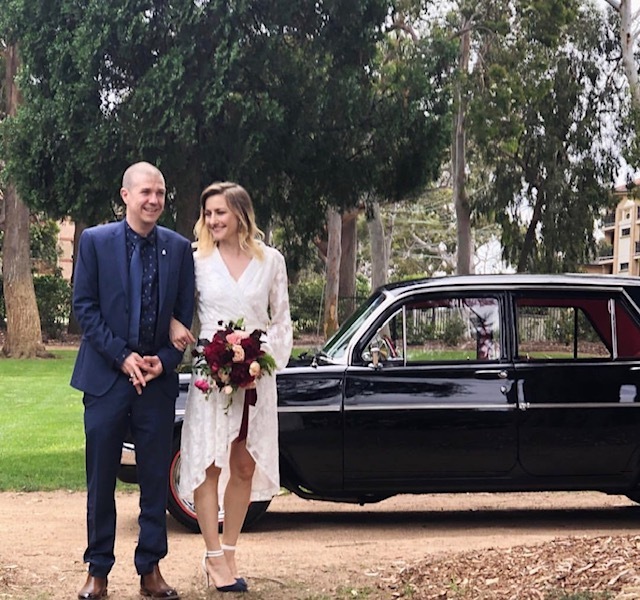 It was a fantastic experience, and I will definitely recommend eloping with you and Kelly to all of my friends! What a great way to get married while remaining sane"